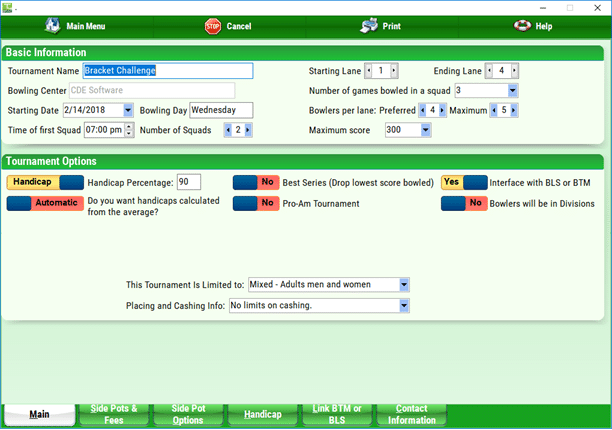 The best advanced sidepots and bracket management program, with singles event support. 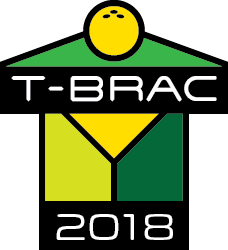 TBRAC-2018 Professional promotes the best advanced bracket and sidepot management software for Windows. 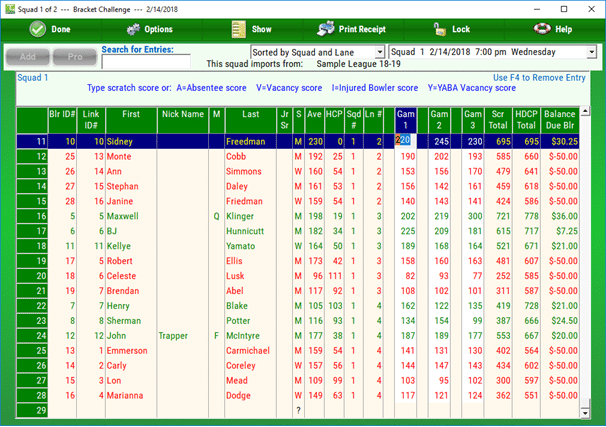 CDE Software uses its over 40 year experience with bowling software to provide the most comprehensive and best sidepots software in the industry that is powerful, yet easy to use. 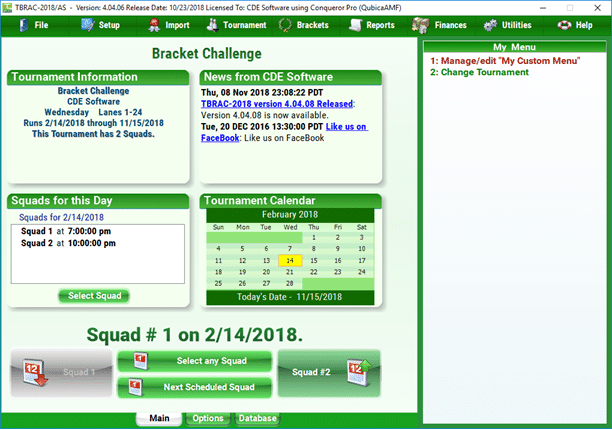 Looking for a tournament program that supports multiplayer events of 2 or more players. such as doubles events, trios events, team events or all-events? 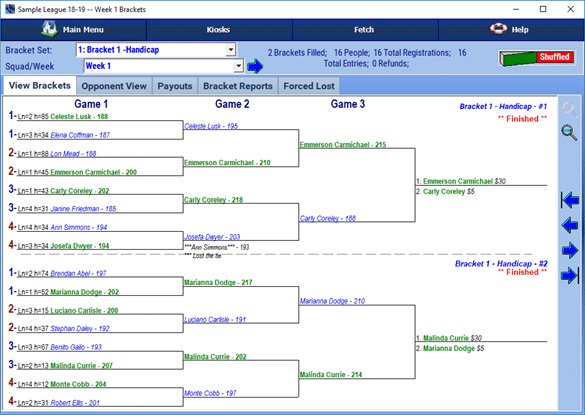 Check out our BTM product line supports tournaments that need to have singles, doubles, trios, teams AND/OR all-events. 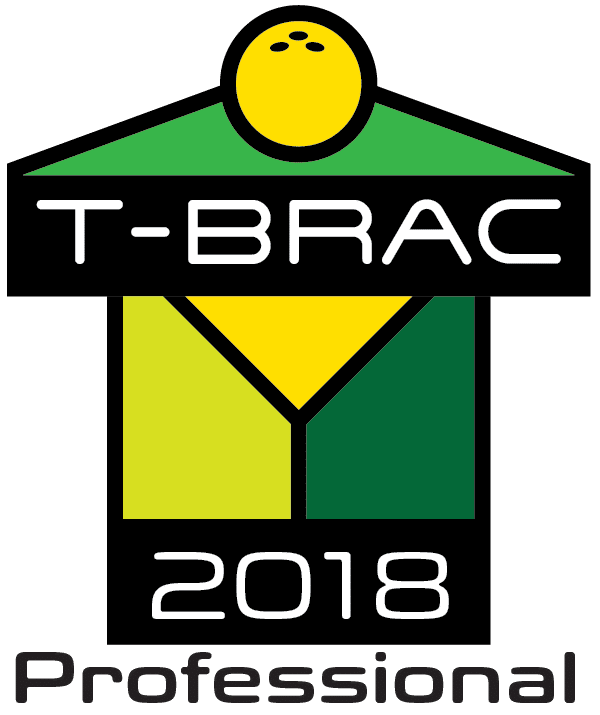 Our TBRAC-2018 Professiona edition is similar to the former Perfect Brackets Deluxe Standard by Treasure Software, which closed their doors in Spring 2018.